In Ayurveda we have medicines to cure vascular endothelial dysfunction, a critical element in the pathogensis of atherosclerotic vascular blockage (dhamni avrodh), hypertension and diabetic neuropathy and gengrene, can can also be used as generalized cardio vascular tonic with anti ageing capability for geriatrics. Shushruta a well known ayurvedic sergion mentioned symptoms similar o atherosclerosis under medoroga (1000 BC). 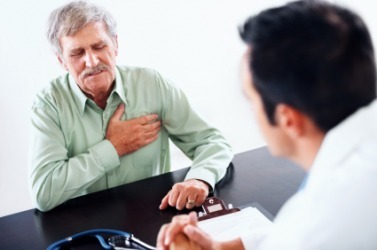 Heart diseases are well explained in ayurvedic text charak samhita 1000 BC, describes the reasons for cardiac problems and the means for their prevention as follows: cardiac disease of Kara type are born by the intake of fatty meals and over eating, and also by excessive indulgence in sleeping sedentary habits. The person to be protected from the adverse effects upon his heart, coronary blood vessels, and the contents there of should particularly avoid all that causes mental affliction ( charaka sutra, 30/13). In modern medicine vascular endothelial relaxation factor (nitric oxide) being identified in the year 1988 by Iganarro and Palmer, after the relaxation o various factors associated with vascular endothelial dysfunction and diseases correlated. Vascular endothelial dysfunction and atherosclerosis together comprises of many diseases and mostly come under cardiovascular diseases. As on date there is no direct single molecule to treat this disease complex. The treatment package includes lipid lowering drugs,antioxidants, blood thinners, vascular relaxants, anti platelet drugs etc. As per world health organization 2012 report, one in three adults worldwide has raised blood pressure – a condition that causes around half of all deaths from stroke and heart disease, blindness and kidney failure. Endothelial dysfunction can be defined as, “the partial or complete loss of balance between basic instructors and vasodilators, growth promoting and growth inhibiting factors, pro-atherogenic and anti-atherogenic factors “. Endothelial dysfunction is the root cause of many diseases and disorders and important event in the development of micro vascular complications in diabetes and hypertension. Atherosclerosis is actually a generic term for a number of diseases in which the arterial wall becomes thickened and looses elasticity. 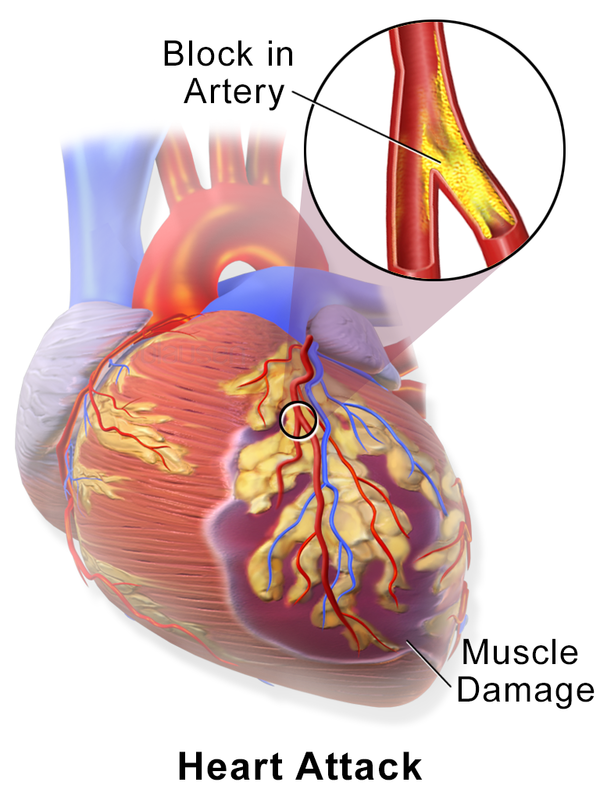 The term atherosclerosis is derived from combining Greek words athero (paste) and sclerosis(hardness). 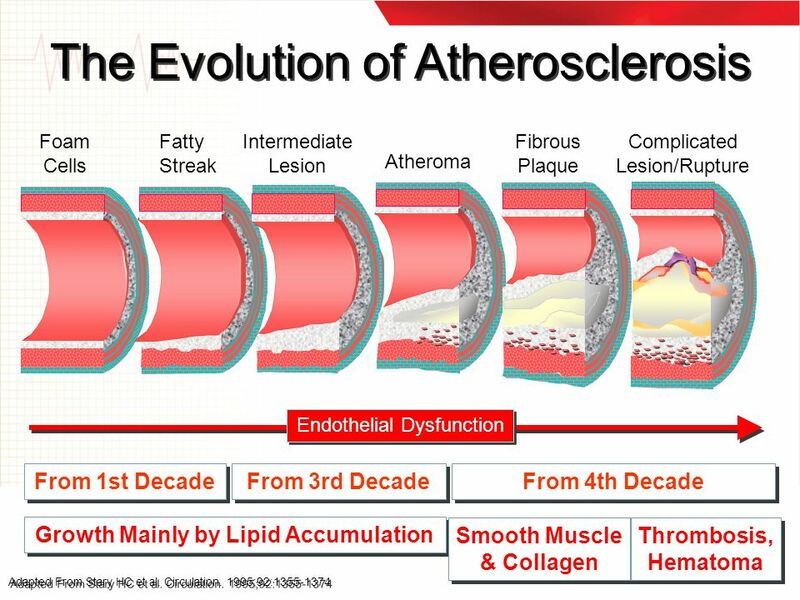 Atherosclerosis involves a process that causes a build up of deposits occur in the tunica intica (the inner layer of the blood vessels ) of large and medium sized arteries Thickening is due to the accumulation of the fat and layer of collagen fibers and platelet aggregation. Male gender, lowered levels of the hormone estrogen following menopause in females, older age, high blood pressure, high LDL (bad) cholesterol and/or high triglycerides, elevated homocystiene levels, low HDL (good) cholesterol, family history of atherosclerosis (which may lead to learned behaviour rather than genetic factors ) , cigarette smoking and regular exposure to second hand smoke pollution, diabetes mellitus, deficiency of trace minerals and essential fatty acids, obesity, particularly in the abdominal region, rheumatoid arthritis, dental infection, sedentary lifestyle, diets high in saturated fat and trans fatty acids, stress, depression and many more etc.